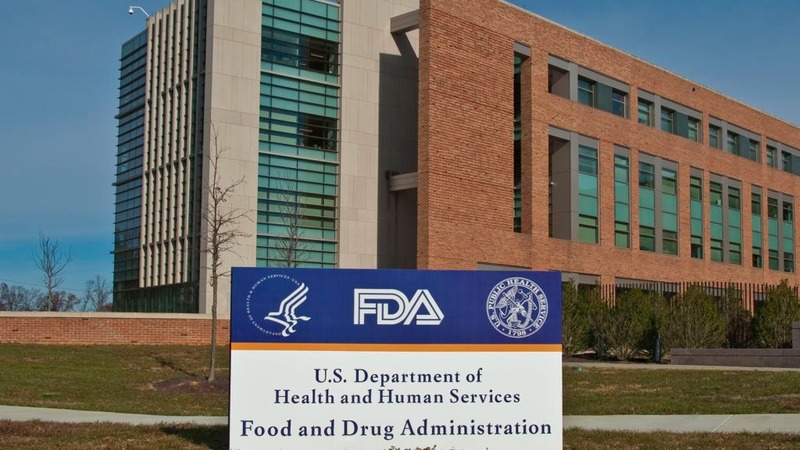 MUJO has successfully registered its connected healthcare technology with the US Food & Drug Administration (FDA) as a Class II Medical Device to assist the diagnosis and treatment of a range of musculoskeletal injuries and disorders affecting the shoulder. MUJO’s smart therapeutic devices and cloud software will soon be available across the US to provide an objective record of baseline shoulder function and rehabilitation progress for physical therapists to monitor online, while helping patients adhere to their prescribed exercises. The connected health technology (classified under product code IKK) utilises a proprietary dual-plane loading system (US2014057761) developed in the mechanical engineering department at Imperial College London, that for the first time trains complex joints such as the shoulder, and in future the hip, knee and spine, over their full range in a controlled environment. The digital patient and clinician interfaces, which provide real-time visual feedback on performed movements via integrated iPads, were developed in collaboration with The Royal National Orthopaedic Hospital NHS Trust and The University of Manchester Health eResearch Centre (HeRC) with funding from Innovate UK ‘Digital Health in a Connected Hospital’ competition during 2015/16. Douglas Higgins, Founder of MUJO. The MUJO system is currently used to benchmark and rehabilitate Olympic athletes with the English Institute of Sport, and was recently shown to effectively rehabilitate patients awaiting shoulder surgery for unresolved conditions including subacromial shoulder pain in an Integrated MSK Service in the NHS.